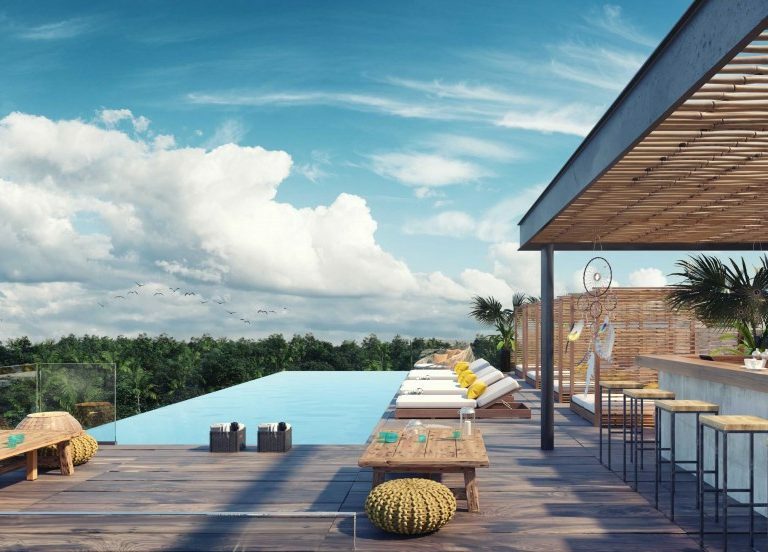 Written by Matt Jambrovic: If you are someone who loves to travel often and get away to far destinations when the holidays come, then why not invest in a real estate abroad? Investing your money into property has a lot of benefits and, in some cases, investing outside of your country can even be a smarter move. The value of homes rises over the years, which means you get a better return when selling, home or away. 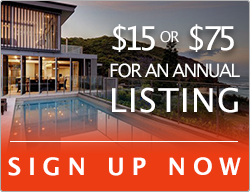 Another benefit of property investment is that you can use it as a rental, which will bring you an income each month. 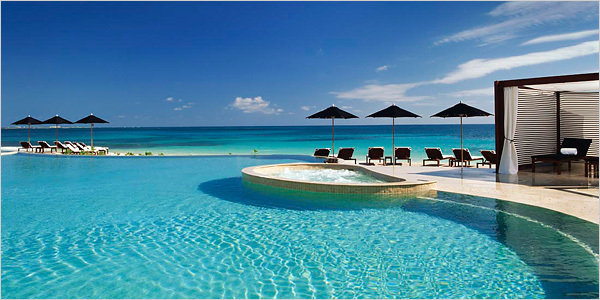 With an investment property abroad, you already have a vacation spot ready for when you decide it is time to get away. 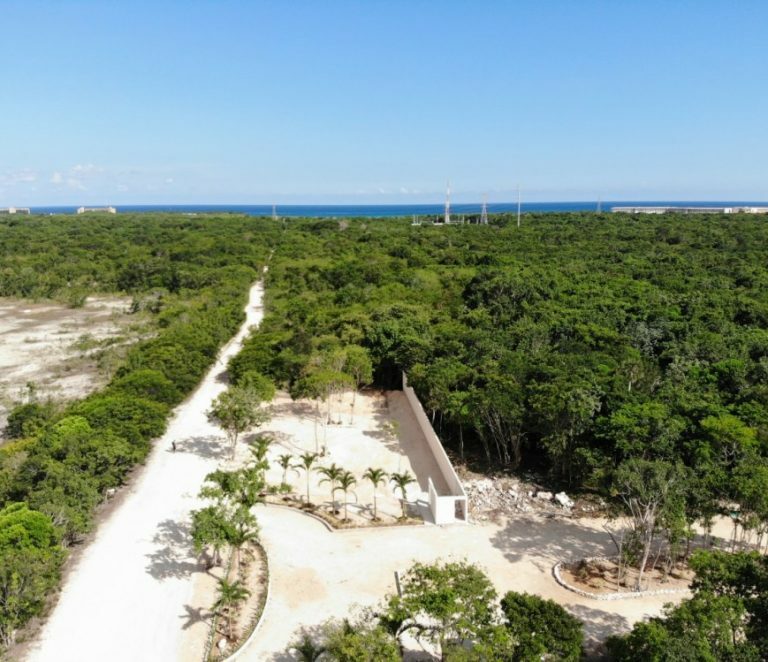 As we all have different preferences and favor different types of destinations, it is impossible to point out the perfect spot for real estate investments overseas. However, it would be wise to invest in property abroad where you can get the most for your money. Many people prefer a sunny, beach destination to travel to when they go on holidays. 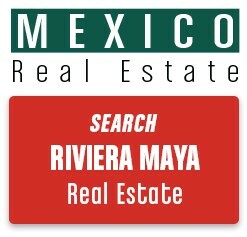 Buying property in Playa Del Carmen, Mexico, can be seen as a smart real estate investment for many reasons. 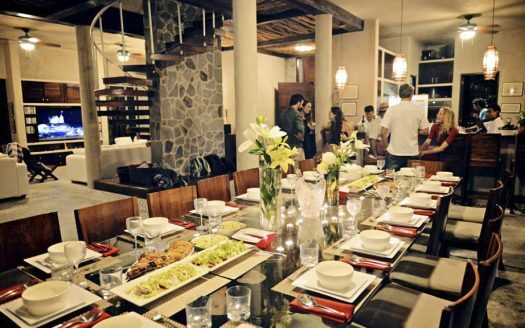 Mexico is known to have a high number of tourists, and this is adding to its rental demand. With beautiful beaches and turquoise water, located in the Mexican Caribbean, Playa del Carmen is a big attraction for tourist, young and old. 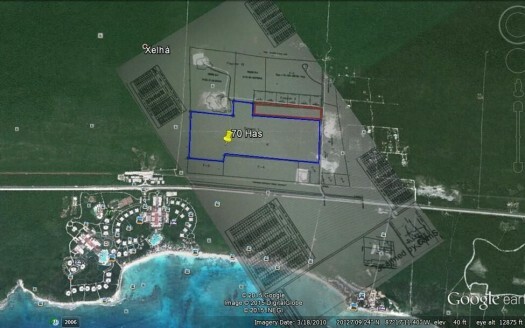 Playa Del Carmen is a walkable city on the beach, with a downtown filling with new development. 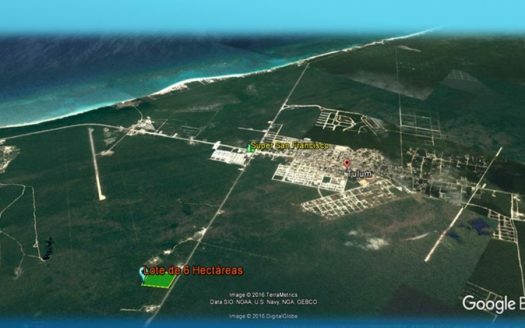 The crowd visiting is international, and many people are even moving to this area for retirement abroad because of the good weather, infrastructure and low cost of living which make retiring in Playa del Carmen so attractive. It does not help much to invest in a real estate property with the idea to turn it into a rental when no one comes along to rent it. 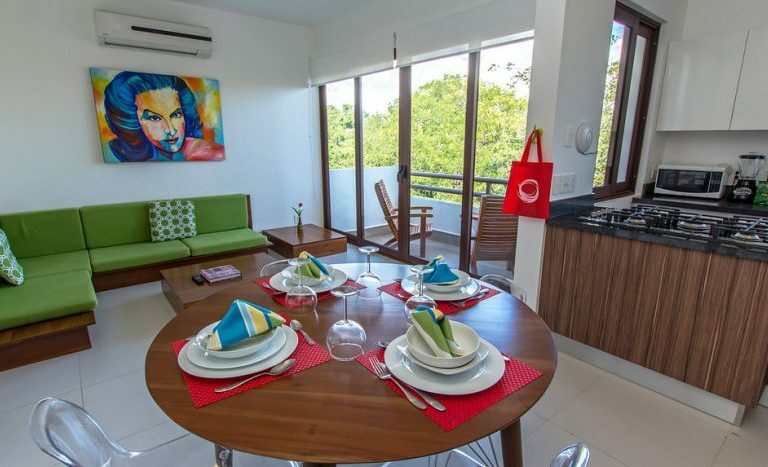 However, the occupancy rate in Playa del Carmen is above average, which can keep your rental occupied all year long if that is your wish. 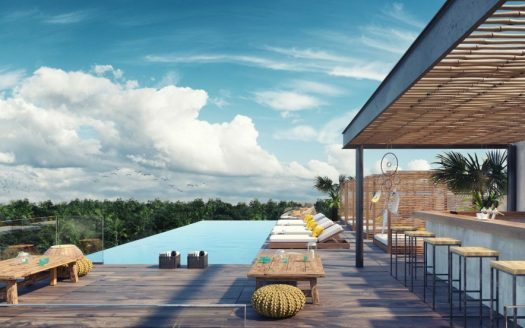 If you want to pull out from owning a home in Playa del Carmen, you do not have to worry about struggling to resell the place either. The city is growing fast and has an active resale market. 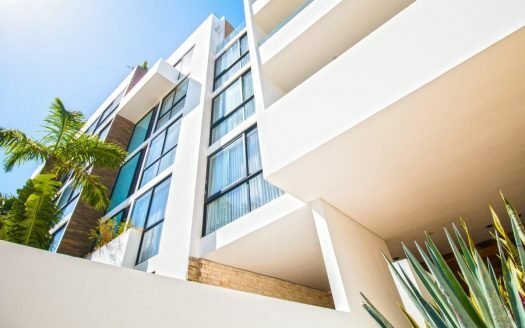 Even though the trading of the real estate in Playa del Carmen will set you back in dollars, you have the upper hand when it comes to rental expenses. 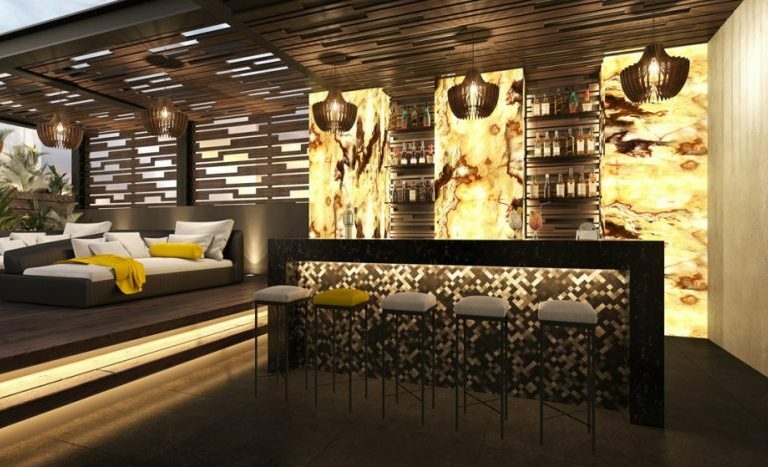 All rental costs that need to be made for your new Playa del Carmen property would be in pesos and, being that the Mexican peso is at an all-time low against the U.S. dollar, you will have a nice edge. 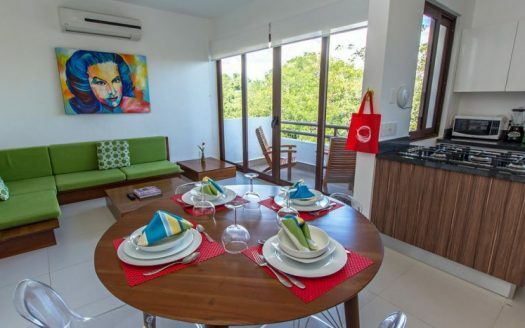 Prices in Playa del Carmen might not be cheap, but the yields are strong – and, therefore, you can ask higher for rental. Financial institutions like Monex and Intercam are good choices if you are looking for the best exchange rates. However, when you find a seller who is from the same country as you, then it is better to transfer funds directly to his/her account, as it spares you the hassle of exchanging the money twice. 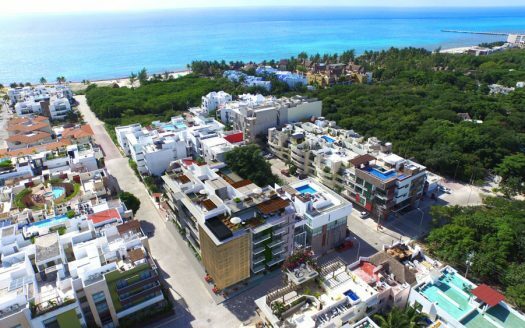 Thanks to more regulations which were set during recent years in the area, it makes it only possible for companies to open when they are 100 percent legal – knowing this, you can rest assured to find a Playa del Carmen real estate agent who knows the laws and regulations. However, it is always a good idea to get familiar with the property laws so that you know what to expect from your real estate agent. 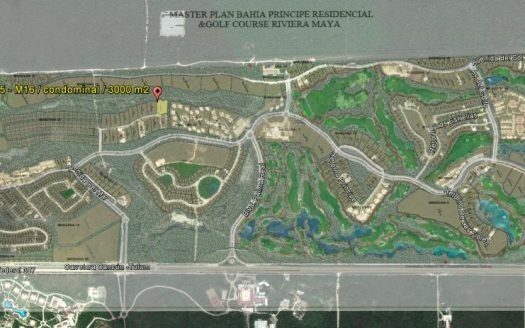 Fideicomiso is a trust that can be made for your property through a relatively easy process that will help you feel more secure when buying in Playa. 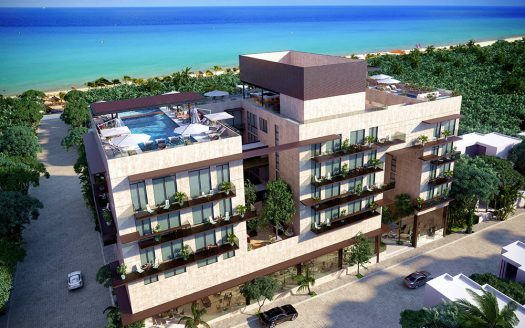 For the older crowd, there is Playacar, which is a quieter neighborhood, while the younger crowd might prefer the center of Playa. Without a car, living in the center is a bit more convenient, as everything is in walking distance. 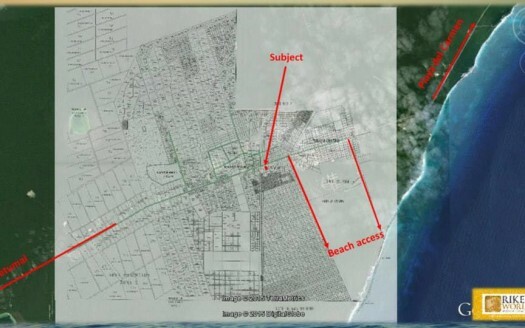 Keep in mind that having a property on the beach in some cases means less privacy, as all the beaches are public and people will be in front of your house enjoying time on the beach. In this instance, it is also wise to take out property insurance and find someone to take care of the maintenance of the place while you are not there. Condos, on the other hand, offer lower maintenance and might be easier to rent out when they are in the center of the city. 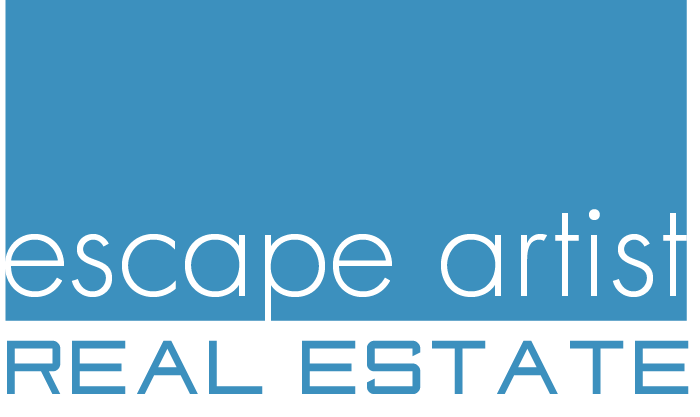 The type of property you buy would depend on what you intend to do with the place. Whether you are buying it with the intent to make a profit when selling, having it as a holiday home for you or family members, or planning to derive an income from it every month, property investment can be exciting. The best part is that you are going to have to plan a trip to the investment destination when you are picking out your new property! 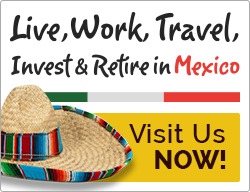 Please visit Escape Artist Mexico for more information about living and investing in Mexico. 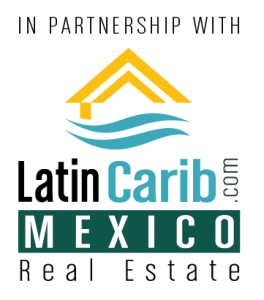 Also, we have a Playa del Carmen real estate tour and a Playa del Carmen real estate agent to help you while investing abroad in real estate.